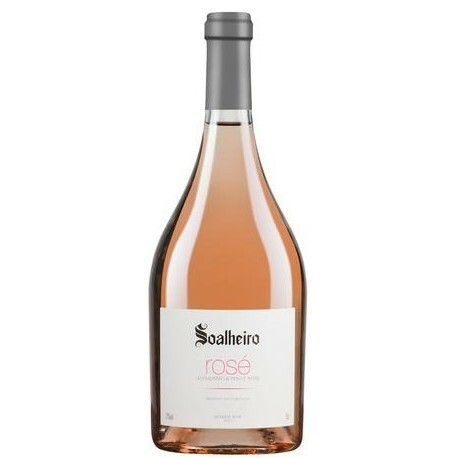 Soalheiro Mineral Rosé is a rosé wine produced from Alvarinho and Pinot Noire grapes planted in the Vinho Verde region. After the fermentation process at controlled temperatures, the wine stayed in stainless steel tanks, prior to being stabilized, filtrated and bottled. 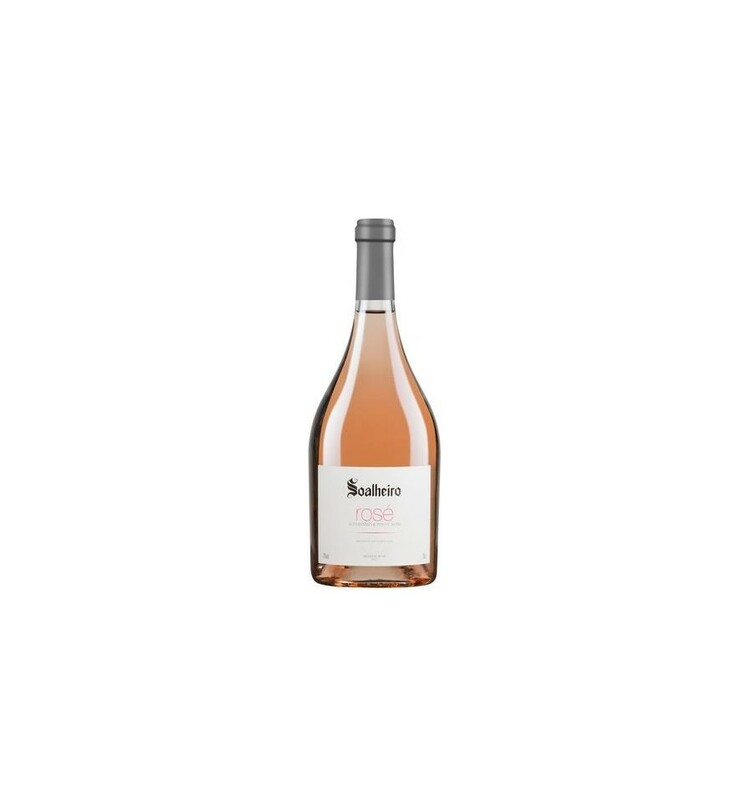 Soalheiro Mineral Rosé is an elegant Rosé wine from the Vinho Verde Region, who displayed delicate and smooth wild berry aromas, soft fragrances of flowers and a delicious acidity. Store in a cool place (15ºC). Serve at 8ºC-10ºC. Adega de Borba Premium is a rosé wine of wild berries aromas from the Alentejo region. It presents a young and fresh profile, with aromas of ripe red fruits of the forest and a very balanced acidity. Crasto Rosé is a subtle, light, mineral wine from the Douro Valley. It features a very elegant aromatic intensity, with expressions of wild fruits and fragrances of roses. It is a fresh and aromatic wine with soft floral notes.